Vernessa Gentry was named director of Student Achievement at LeTourneau University in 2016. She oversees Disability Services for qualified students with disabilities, manages all aspects of Academic Intervention and Mentoring (AIM) for residential students including advising, teaches a Cornerstones course for AIM students, and supervises Achievement Center staff. Vernessa earned a Master of Education from Stephen F. Austin State University along with Mid-Management certification to become a principal. 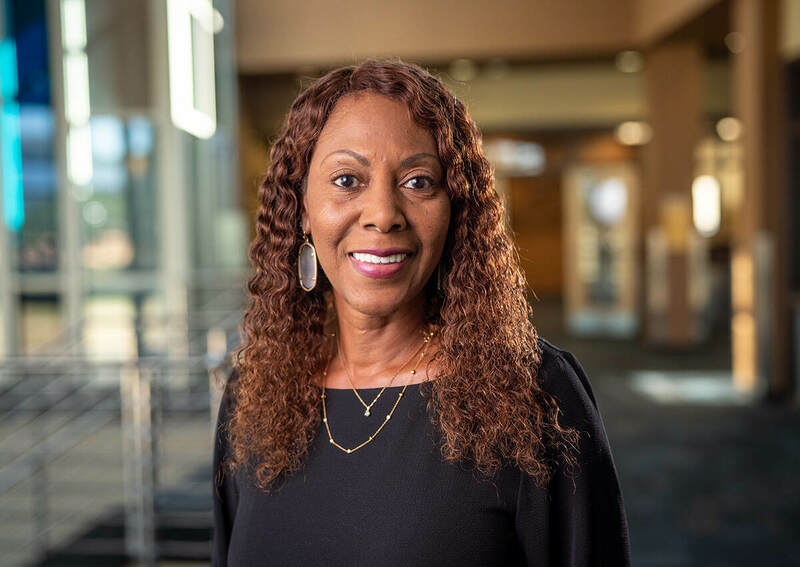 Vernessa served as a teacher, assistant principal, Elementary and Middle school principal, and Educational Consultant during her 32 years in public education. Vernessa also served as the Coordinator of Testing and Academic Support at East Texas Baptist University.